Faced with an unprecedented situation of having seen two senior-most officers having quit the Indian Navy, the BJP-led NDA government has affected a major reshuffle in the Navy by posting new officers to head crucial commands. Two vacancies had been created following resignations of Admiral DK Joshi in February and Vice-Admiral Sekhar Sinha in April. As per the new orders approved by the Appointments Committee of Cabinet, Vice-Admiral Sunil Lanba will be Vice-Chief of the Navy, a post that was vacated after Admiral Robin Dhowan was elevated as Navy Chief. 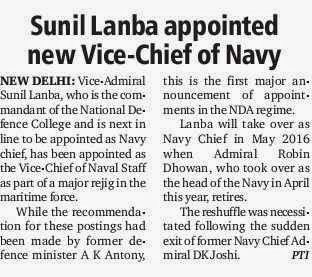 Vice-Admiral Lanba was last heading the Delhi-based National Defence College. In this case, there are no hiccups. Lamba will succeed Admiral Dhowan as the next Navy Chief in May 2016 on the basis of his seniority. When Admiral Dhowan was elevated, he superseded Western Naval Commander Vice-Admiral Sekhar Sinha, who then quit under protest. Vice-Admiral Anil Chopra, who heads the Eastern Command at Visakhapatnam, has been moved to Mumbai. 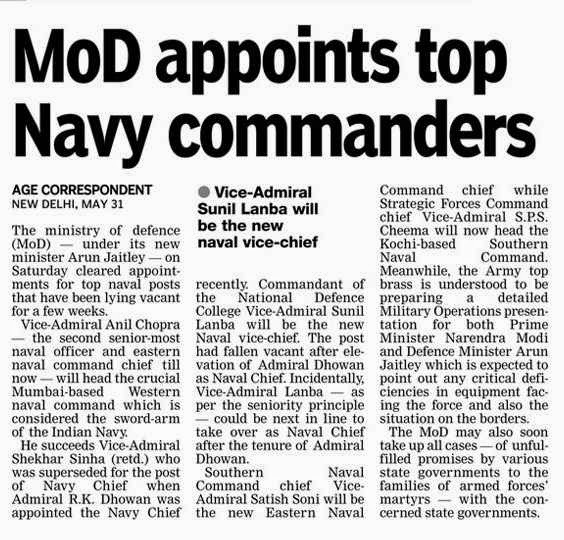 Replacing him will be Vice-Admiral Satish Soni, who heads the Kochi-based Southern command. Vice Admiral SPS Cheema, presently posted at Delhi will replace Soni at Kochi. Vice-Admiral Pradeep Kumar Chatterjee, will be the new Commander-in-Chief of the tri-services command at Andaman and Nicobar Islands. Vice-Admiral RK Pattanaik is the new Deputy Chief of Naval Staff replacing Chatterjee. Lastly, Vice-Admiral Girish Luthra will now be the new Deputy Chief (operations) in the Integrated Defence Staff headquarters in Delhi. This is a tri- services body. PUNE: They may have different aspirations in life and career in the armed forces, but the top three medal winners from the National Defence Academy's 126th course have one thing in common — they honed their initial military skills at the Rashtriya Indian Military College (RIMC) in Dehradun. This course had atleast 20 cadets are from RIMC. Academy cadet adjutant Rahul Kadian, who won the President's gold medal for standing first in overall order of merit, hails from Bhiwani in Haryana. "I always wanted to join the armed forces. Life at NDA was tough in the initial days, but I adjusted to it in due time," he said, adding that his father, Pradeep, who served in the Indian Coast Guards, was a constant source of encouragement. Kadian is preparing to join the Indian Naval Academy in Ezhimala, Kerala. Silver medalist and academy cadet captain Vivek Yadav, who commanded the passing out parade, could barely hide his sense of pride as he said, "It was a matter of great honour and prestige for me and my family when I got the opportunity to command the parade." Vivek, a native of Gorakhpur in Uttar Pradesh, comes from a family with a defence background. 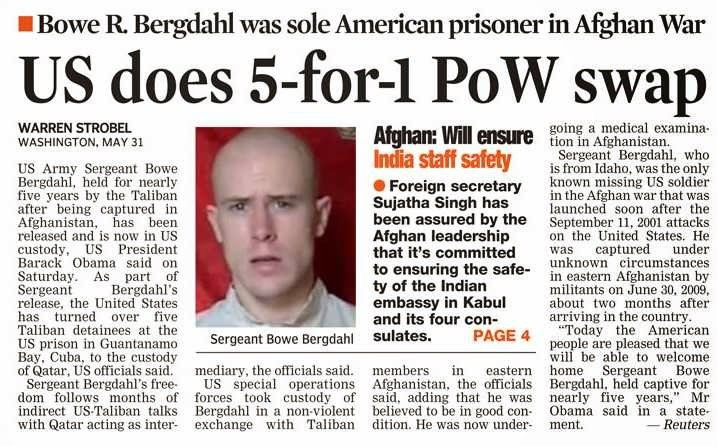 "My father, Rajendra, is a serving colonel with the Indian Army and is posted in Leh," he said. "The experience at NDA was thrilling despite all the difficulties in the initial stages. I am happy that I made my parents proud and will cherish this moment for a long time," he added. In March, Vivek represented NDA at the International Cadets Conference in Japan. He is looking forward to joining the Indian Military Academy. Battalion cadet captain Surya Prakash, who won the bronze medal, hails from Kathua in Jammu and Kashmir. His father, Thakur Mohan Singh, works with the Central Reserve Police Force in Srinagar. "To serve the country was the driving force behind my decision to join the armed forces," said Prakash. "The training at NDA has prepared us to face the bigger challenges ahead." New Delhi: In spite of a decade of relative peace, the three services of the Ministry of Defence (MoD) - the Army, the Navy and the Air Force - are in a tight spot even on basic equipment. Therefore, they are hoping that the new government led by Prime Minister Narendra Modi will address their longstanding issues, India Today reported. After taking charge of the MoD, Defence Minister Arun Jaitley on Tuesday held a 30-minute 'call on' with the chiefs of the three services - Chief of Army Staff General Bikram Singh, Chief of Naval Staff Admiral RK Dhowan and Air Chief Marshal Arup Raha. 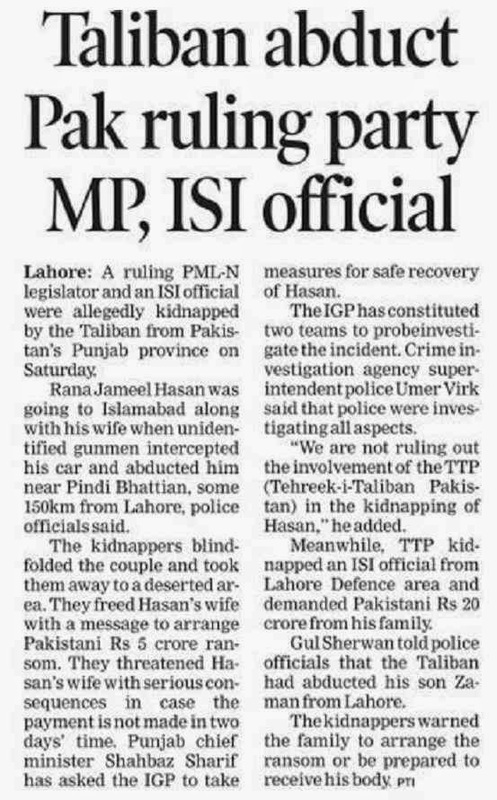 As per the report, the three chiefs and the defence secretary will soon meet the new Defence Minister and the Prime Minister to apprise them about the situation they find themselves in. A final date for the meeting has not been finalised yet. 1. Shortage of equipment in almost all departments. 2. Much-delayed procurements of artillery guns, assault rifle, light utility helicopters to replace the Chetaks and Cheetahs as well as maintaining War Wastage Reserves (WWR), which is running low. 3. 20 percent deficiency of officers in the Army. 4. Lack of progress as far as the infrastructural build up along the Line of Actual Control (LAC) is concerned. Of the 73 critical roads the Army has highlighted, only 16 have been constructed. On the aspect of the strategic railway lines, no work has moved since the funding for the same has still not been decided upon. 5. Since General Bikram Singh is also chairman of the Chiefs of Staff Committee (COSC), the Army will address issues of tri-service nature where it is looking at personnel issues, defence reforms like better integration, appointment of Chief of Defence Staff (CDS) as well as reviewing of the various committees formed for defence reforms. 6. The army will also talk about heartburn caused over the delayed implementation of One Rank One Pension and Rank Pay as well as non-representation of the armed forces in the VIIth Pay Commission. 1. Dwindling submarine strength, especially at a time when Pakistan and China are both speedily acquiring and building upon their strength in the same stream. 2. Acquisition of 16 naval multirole helicopters, followed by the same over eight Mine Countermeasure Vessels (MCMVs) which were to come to the force. "There are many things that we would like to have. But these are things that we simply don't have and actually can't do without," the report cites an officer as saying. 3. The Indian Navy, which lost its diesel-powered submarine Sindhurakshak last August is rapidly heading towards a depleted underwater fleet. So much so that its much-awaited Scorpene submarine program, the first boat under which is likely to be delivered not before the end of 2016, will also end up simply compensating the loss of submarines instead of adding to the fleet. 1. Maintaining the number of fighter squadrons is the top-most priority. "This is followed by the concern over its dwindling air defence capability," the report quotes an MoD insider as saying. 2. The 'mother of all defence deals' for 126 fighters under the Medium Multi Role Combat Aircraft (MMRCA) is awaiting conclusion. The IAF had declared in early 2012 its choice of the twin-engine French fighter aircraft, Rafale. 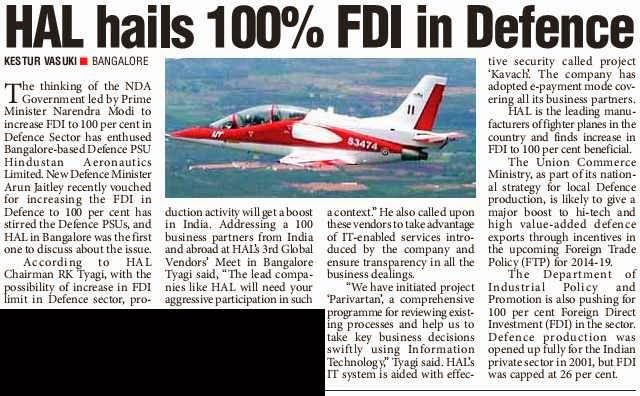 Interestingly, even though the IAF has been going public with its hope of concluding cost negotiations and signing the dotted line for a while now, the MoD has remained unmoved. 3. With regards to the Air Defence, the IAF is unnerved not just by the rapidly ageing OSA-AK and Pechora systems of Russian-origin but also by the lack of adequate supply of the indigenously-developed AKASH Surface to Air Missile (SAM). NEW DELHI — India’s new National Democratic Alliance government has named Arun Jaitley to be its new defense minister and finance minister, a move that analysts and Defence Ministry officials believe means one thing: more money for weapons. Jaitley was named temporary defense minister Tuesday and will run the Defence Ministry until the Cabinet is expanded and a new minister is appointed. The government is led by Narendra Modi, who took office Monday. The outgoing government allocated US $34.65 billion for the 2014-15 financial year, an amount expected to climb by more than 15 percent when the new government presents its annual budget, expected in July, an MoD official said. Rao Inderjit Singh is the new minister of state for defense, a junior position to Jaitley’s. Singh would likely take care of defense production, but no announcement has been made. Singh, who quit the outgoing United Progressive Alliance government just months before the elections to join the Bharatiya Janata Party (BJP), was minister of state for defense production from 2004 to 2009. Modi’s new government is likely to soon sign its first purchases from the US. Contracts worth more than $2.6 billion have been awaiting inking over the past year, a senior MoD official said. The outgoing government had postponed the awarding of defense projects due to the unavailability of funds. Now, defense officials are expected to sign contracts for Boeing AH-64D Apache attack helicopters for $1.6 billion, Boeing Chinook helicopters for $833 million and BAE Systems light howitzer guns for $583 million. Outgoing Defence Minister A.K. Antony not only put defense projects on the shelf, but even diverted $1.3 billion from the weapons and equipment budget to the salaries and pension budget for Indian troops. In his first press conference after taking charge as defense minister, Jaitley said his defense job will be temporary. “I will be looking after the Ministry of Defence also, but that’s only an additional charge till there’s an expansion in the Cabinet itself,” he said. Along with allocating funds for projects awaiting contract awards, the new defense minister will have to give additional funds for the $12 billion Medium Multirole Combat Aircraft (MMRCA) program, which is in the final stages of negotiations and likely to be awarded this year. French company Dassault’s Rafale has been given preferred bidder status. “The new government should speed up finalization of several defense projects now because the US dollar has fallen sharply against the Indian rupee,” an Indian Air Force officer said. Finding additional money to meet the weapons needs of the Indian defense forces is seen as one of several issues the new government must address. Speeding up weapons procurement, boosting the domestic defense sector and making structural changes in state-owned defense companies are cited by defense analysts as some of the urgent tasks to be tackled. Defense analysts are unanimous in their view that India must cut its dependence on imports. 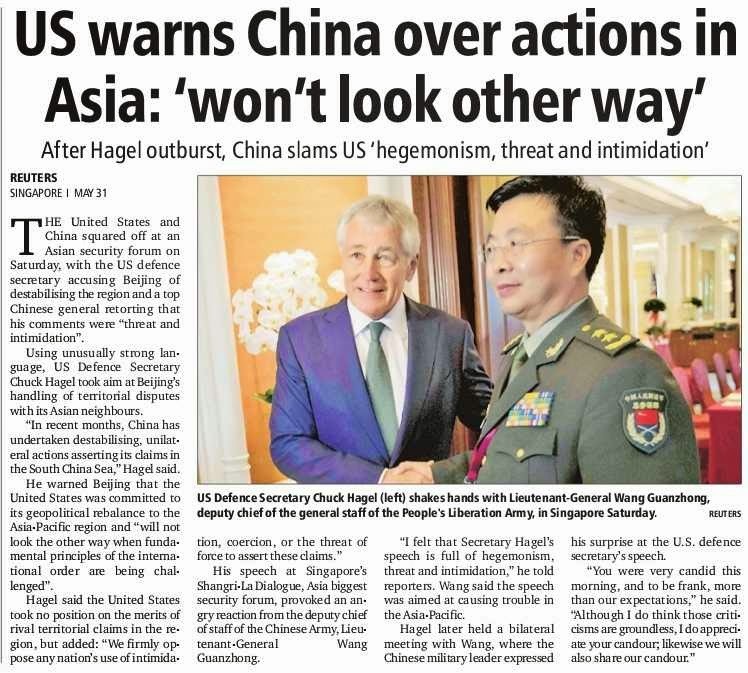 However, with the domestic defense industry still in the nascent stage, it will need to forge ties with overseas defense companies. “The issue of joint ventures needs a business rather than a bureaucratic approach,” Mahalingam said. “No country or businessmen would ever be willing to part with advanced technologies without the terms of business including the fidelity and stability of the collaborative arrangements being even­handed or if the foreign partner is deprived of some degree of control over the running of the industry. “This would imply allowing increased stakes to the foreign investor, permitting easy repatriation of profits and adequate protection to intellectual property shared in such ventures,” he said. With delays in procurement of weapons and equipment for more than a decade, along with the stalling of projects by the outgoing government, the new government should acquire weapons on a fast-track basis while taking steps to boost domestic defense production, said defense analyst Rahul Bhonsle, a retired Indian Army brigadier general. Ukrainian forces will press ahead with a military offensive against rebels in the east until peace and order have been restored there, Ukraine’s acting defence minister said on Friday. Marking the first such apex level contact between the armed forces and the new dispensation, on Wednesday afternoon, India's senior-most serving commander, General Bikram Singh, Chief Of Army Staff (COAS) and Chairman of the Chiefs of Staff Committee (COSC) met Prime Minister Narendra Modi. On Thursday, he was followed by the Chief of Naval Staff (CNS) Admiral RK Dhowan. On Tuesday, after taking over the reins of the Ministry of Defence (MoD), the incoming Defence Minister Arun Jaitley, held a series of meetings with officials from the Ministry of Defence (MoD) as well as a 30-minute 'call on' with the three service chiefs. 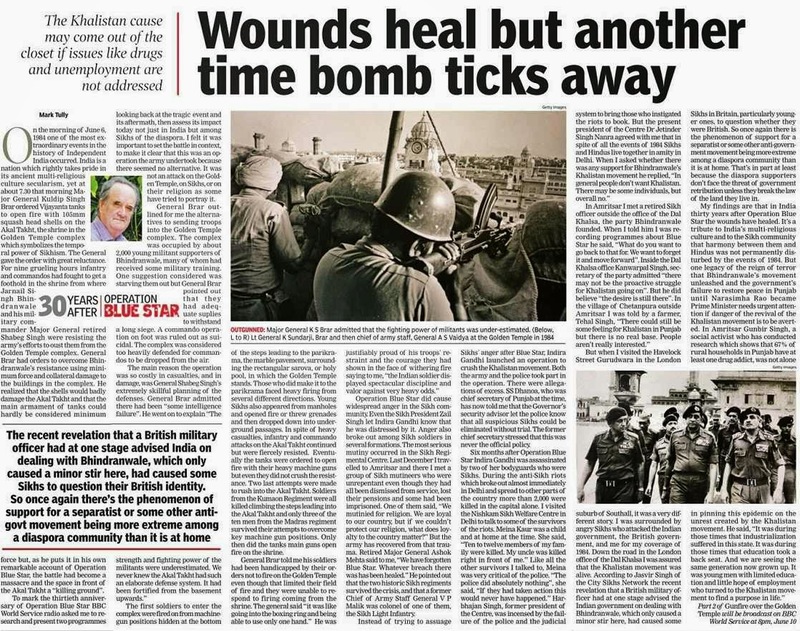 However, courtesies aside, for the forces charged with the defence of India, the change has brought about anticipation coupled with anxiety. Notwithstanding a decade of relative peace, the three services are in a tight spot even on basic equipment and are hoping that those who criticized the Congress-led UPA will not end up bringing them back into a similar state. Inside the service headquarters as well as its bureaucratic capital, work is on towards arriving at a date when the three chiefs and the defence secretary can apprise the new Defence Minister and the Prime Minister about the situation they find themselves in. 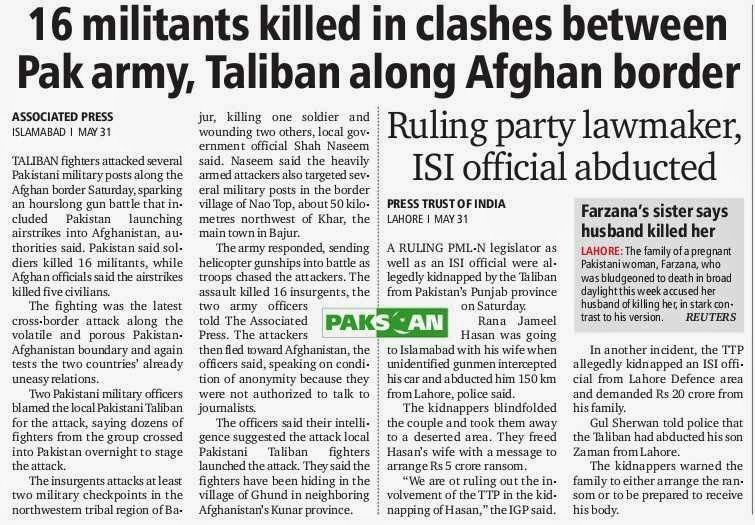 The Adjutant General's branch and the Military Operations directorate have dealt with the issue. Beginning would be made with the shortage of equipment in almost all departments. Topping the list would in all likelihood be the much-delayed procurements of artillery guns, assault rifle, light utility helicopters to replace the Chetaks and Cheetahs as well as maintaining War Wastage Reserves (WWR), which is running low. Army, it is likely would also highlight the 20 per cent deficiency of officers it is facing. Also important for the army will be to highlight the lack of progress as far as the infrastructural build up along the Line of Actual Control (LAC) is concerned. Of the 73 critical roads the army has highlighted, only 16 have been constructed. On the aspect of the strategic railway lines, no work has moved since the funding for the same has still not been decided upon. Since General Bikram Singh is also Chairman, Chiefs of Staff Committee (COSC), the army will address issues of tri-service nature where it is looking at personnel issues, defence reforms like better integration, appointment of Chief of Defence Staff (CDS) as well as reviewing of the various committees formed for defence reforms. The army will also talk about heartburn caused over the delayed implementation of One Rank One Pension and Rank Pay as well as non-representation of the armed forces in the VIIth Pay Commission. Topping the navy's list of woes is its dwindling submarine strength, especially at a time when Pakistan and China are both speedily acquiring and building upon their strength in the same stream. Another aspect worrying the maritime force is the inertia over acquisition of 16 naval multirole helicopters, followed by the same over eight Mine Countermeasure Vessels (MCMVs) which were to come to the force. "There are many things that we would like to have. But these are things that we simply don't have and actually can't do without," said an officer, explaining the urgency. The Indian Navy, which lost its diesel-powered submarine Sindhurakshak last August is rapidly heading towards a depleted underwater fleet. So much so that its much-awaited Scorpene submarine program, the first boat under which is likely to be delivered not before the end of 2016, will also end up simply compensating the loss of submarines instead of adding to the fleet. "On IAF's list, maintaining the number of fighter squadrons is the top-most priority. This is followed by the concern over its dwindling air defence capability," said a MoD insider. The 'mother of all defence deals' for 126 fighters under the Medium Multi Role Combat Aircraft (MMRCA) is awaiting conclusion. The IAF had declared in early 2012 its choice of the twin-engine French fighter aircraft, Rafale. Interestingly, even though the IAF has been going public with its hope of concluding cost negotiations and signing the dotted line for a while now, the MoD has remained unmoved. With regards to the Air Defence (AD), IAF is unnerved not just by the rapidly ageing OSA-AK and Pechora systems of Russian-origin but also by the lack of adequate supply of the indigenously-developed AKASH Surface to Air Missile (SAM). "We are now down to 34 squadrons as per the Parliament's own report and with the Mig21s being phased out, we are reducing even further. A decision on MMRCA must come and must come quick. On Air Defence, our SAMs, Pechora came in the late 60s and 70s and OSA - AK came in mostly in the 80s, they are getting life-expired. It is a void should not be allowed to go beyond a level. These two deficiencies are staring at us in the face." "As on today, decision-making is a sphere where the armed forces are not involved. This must change. Also an appointment as important as the Chief of Defence Staff (CDS) needs to be no longer ignored. These are some structural changes that the forces need to press this government towards implementation."